If you have the NHL Network you'll be able to catch the CCM/USA Hockey All American Prospects Game, which of course will feature current Johnstown Tomahawks' goalie Ryan Bednard. On the young season Bednard has a record of 1-2-0 with a GAA of 4.33 and a save percentage of .829. You can read about the game via this USA Hockey press release. The game will take place on September 25th at 7 pm. A week or so ago the Johnstown Tomahwks sent out their own press release about Ryan Bednard being named as one of two NAHL goalies to play in the Prosepects game. Below is that press release if you missed it when news first broke. 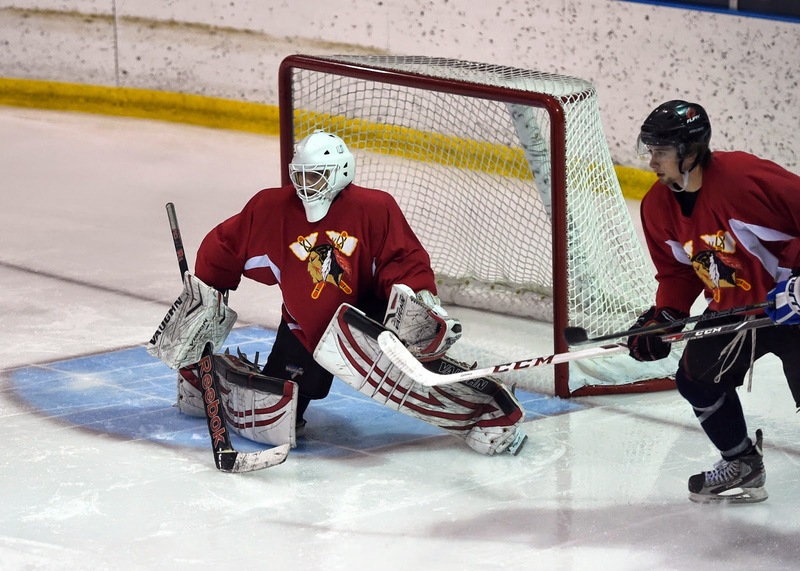 Johnstown Tomahawks rookie goaltender Ryan Bednard is one of two North American Hockey League players selected to appear in the third annual CCM/USA Hockey All-American Prospects Game, to be played in Buffalo later this month. The game features 42 of the top American-born prospects eligible for the 2014 National Hockey League Entry Draft. The game is slated for Sept. 25 at First Niagra Center, the home of the NHL's Buffalo Sabres. Bednard, the younger brother of the Tomahawks' 2013-14 leading scorer Shane Bednard, will play for the team coached by former NHL player Mike Grier. Former Pittsburgh Penguins player and head coach Eddie Olczyk will coach the opposing team. The game will include 23 players appearing on NHL Central Scouting's “Futures List,” which highlights players viewed as potential picks within the first three rounds of next summer's NHL Entry Draft. 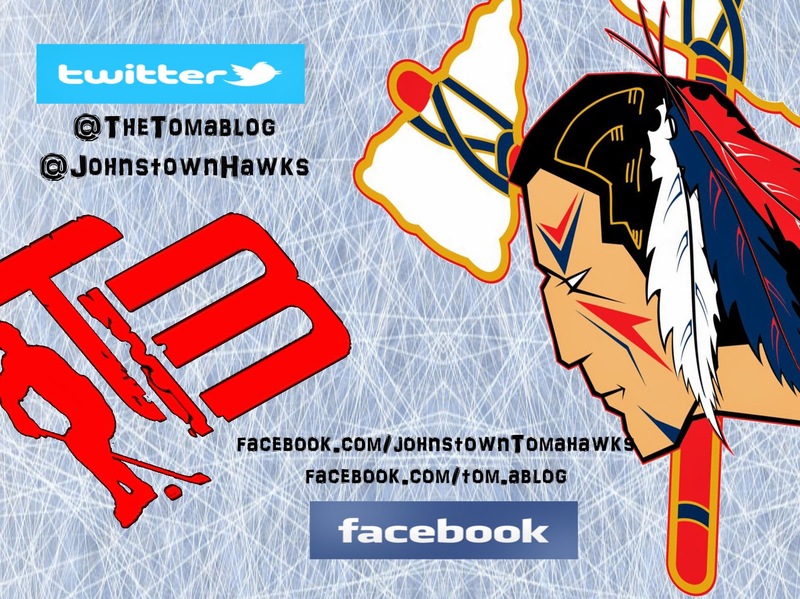 With the Tomahawks set to begin their third season in the NAHL tomorrow, Bednard has only seen pre-season action in net for Johnstown so far this year. In his Aug. 30 appearance in the exhibition game against the Springfield Pics of the USPHL, Bednard stopped 26 of 27.